Instant tamarind rice | how to make tamarind rice mix is with detailed video and photo recipe. It is also known as इमली राइस in hindi language and புளியோதரை in tamil language. Tamarind rice is a rice-based dish prepared with tamarind and spices. It is an instant recipe and the instant mix can be stored for many days. It is prepared in indian style. Tamarind rice is also known as puliyodharai in tamil language. In this instant tamarind rice recipe, the rice is first cooked separately in a pressure cooker. Here, the tamarind pulp is broken into pieces, dry roasted and ground to a powder. Later the cooked rice is mixed with the spice mixture. 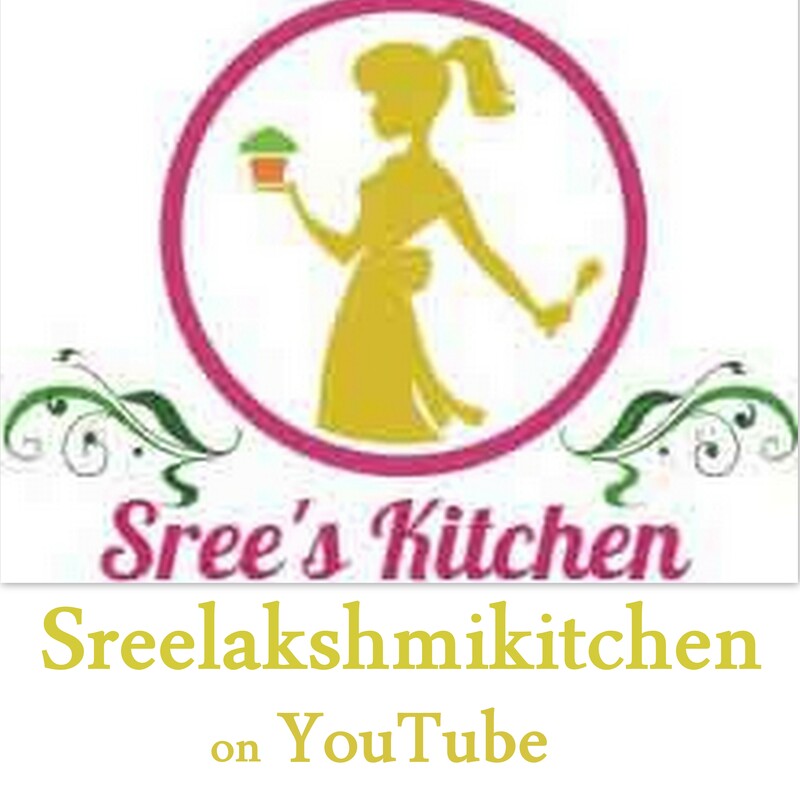 Instant tamarind rice | how to make tamarind rice mix with step by step video recipe (youtube) is below. Cook the rice with water and cooking oil (1 tsp) with vent weight for 15 minutes at high flame (I have used 5 ½ litre aluminium cooker and cooked for 3 whistles). The cooked rice should be separate and not mushy. Dry roast the chana dal, fenugreek, coriander seeds, urad dal, hing powder and red chillies in a kadai for 2-3 minutes at medium-high flame (until the dal changes slightly brown). Turn off the flame and grind it to a powder. Ground powder 1 is ready. Fragment/break the tamarind pulp (into small pieces) using hands. Dry roast the tamarind, red chillies and required salt until the moisture in the tamarind goes off (it took for 5-6 minutes at medium flame). Turn off the flame. Grind it to a powder. Ground powder 2 is ready. Mix ground powder 1 and ground powder 2. Roast the mustard seeds with the sesame oil (1 ¼ tbsp) until it crackles in a pan at medium flame. Then, add the chana dal (1 tsp), urad dal (½ tsp), ground nuts and curry leaves to it and sauté for 2 minutes. Add turmeric powder to it and sauté for 30 seconds. Turn off the flame. Mixture 1 is ready. Mix the ground powder 1, ground powder 2 and mixture 1 together. The instant mix is ready to use and can be stored under refrigeration for many days. Add sesame oil (¾ tbsp) to the cooked rice. Add the prepared instant mix and jaggery powder to it. Mix it well. Serve hot. Enjoy with avial. You may like our lemon rice and coconut rice. Very nice . I am going to try today. Thank you.. please try it, it will be very tasty..